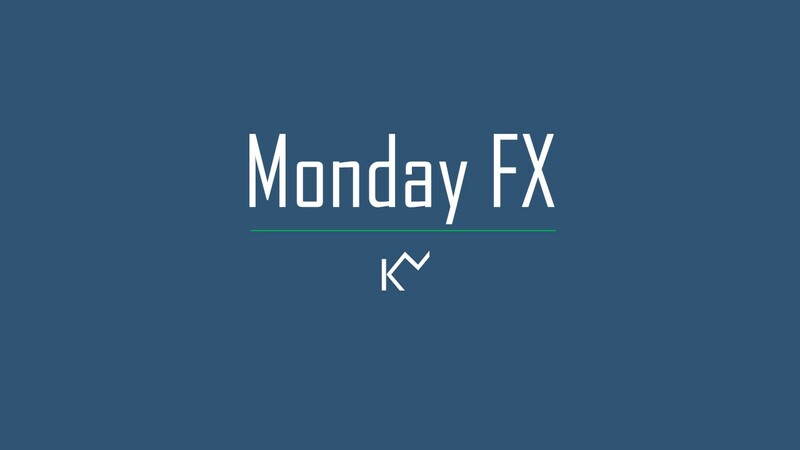 One thing had dominated in the forex market headlines and FX price actions over the last week, and that is the March US payrolls report. 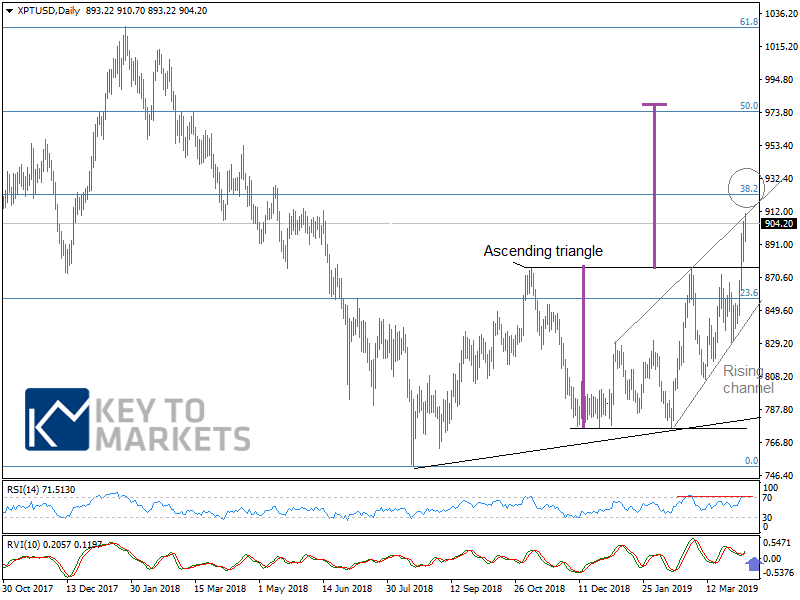 However, before we delve into some of the details of the report, and how it relates to G10 currencies- let’s first take a look of the G10 currencies technical strategies and patterns. The US dollar was mixed against the G10 currencies and strong particularly strong against the Kiwi dollar by 1.20%. The values in commodities rose last week, particularly Platinum up by more than 7.00% whereas Palladium dropped by nearly 3.00% last week. On top of these, Brent crude oil up by 2.00% and settles above 200MA for the first time since November 2018. EURUSD: Manages to hold the early March low 1.1175, probably a double bottom. RSI is recovering, and the oscillator is turning to bullish crossover again. 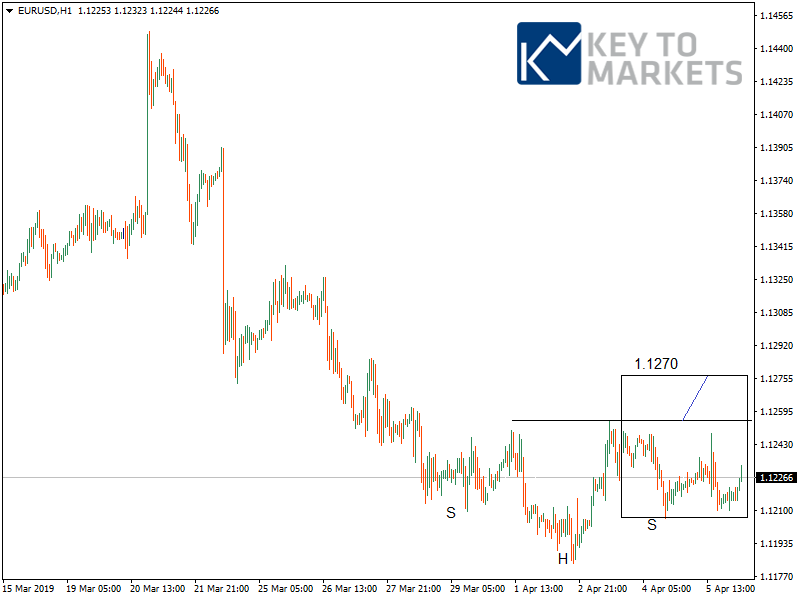 At lower time frame (H1) the price has been developing inverse H&S pattern. As long as 1.1195 is serving as a support, watch out for 1.1250 > 1.1270. AUDUSD: The Australia dollar is little down this Asia session as Job advertisements fell by a further 1.7% MoM basis in March published by ANZ. 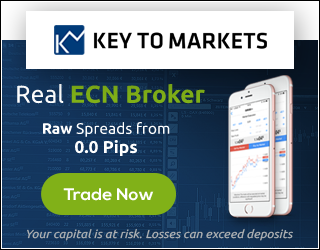 The AUD is trading down between 0.15-0.50% against the most traded currencies. 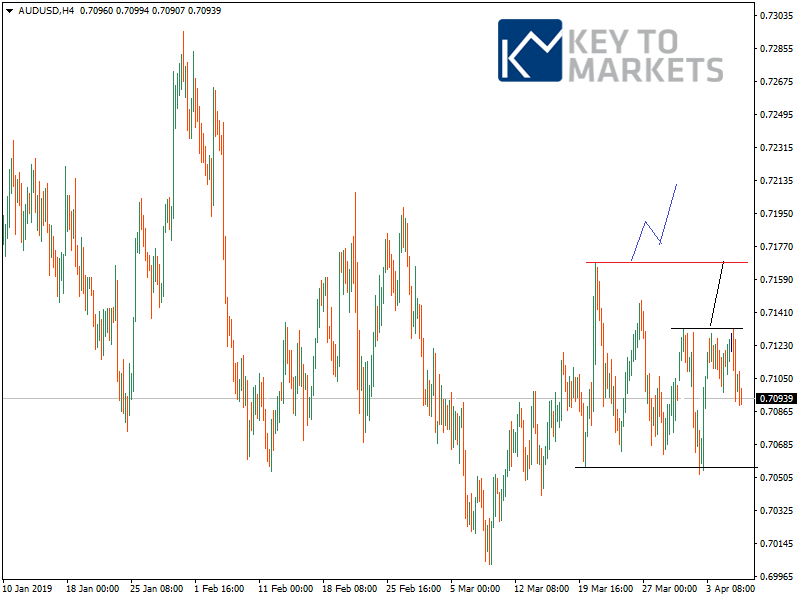 The cross AUDUSD has been trading in a narrow range between 0.7050-0.7130 for five sessions. 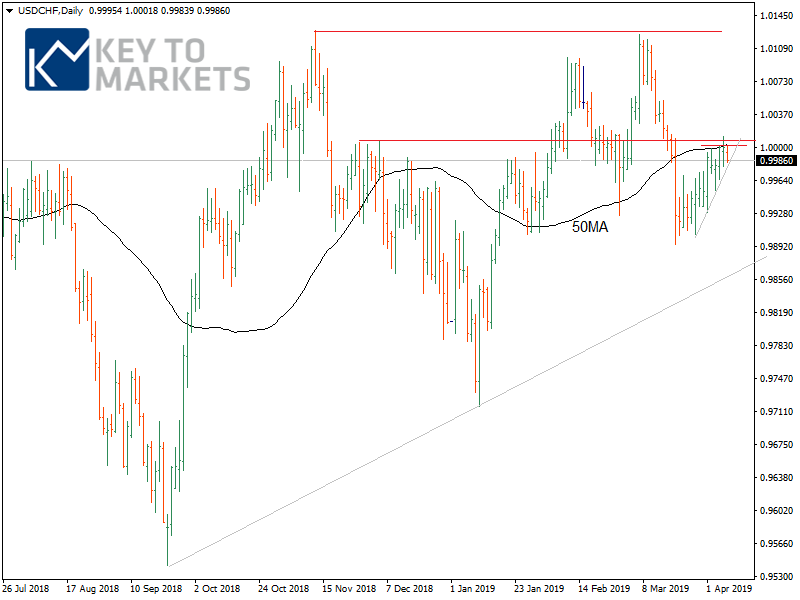 A move above 0.7130 needed to rally further to the key resistance level at 0.7170 followed by 0.7200 and 0.7220 levels. The RSI lacks conviction whereas the oscillator has been remaining bullish. 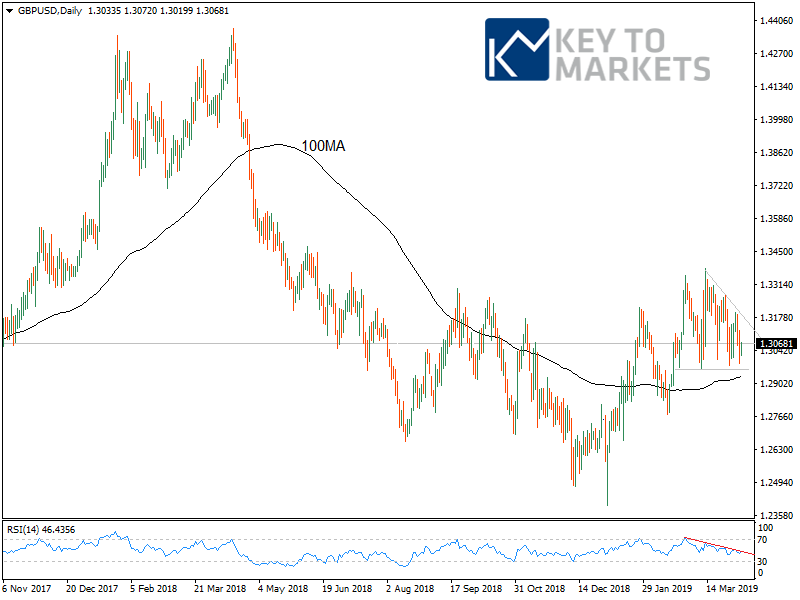 GBPUSD: Likewise, AUDUSD the cable is consolidating between 1.2975-1.3200 and manages to hold the 200MA as for. As long as 1.2960 is serving as a support, watch out for 1.3120 and 1.3180 levels in a day or two. The flip side below 1.2960, we wait for 1.2930-1.2900 levels. Note that, the daily RSI and oscillator are pointing Southward. USDCHF: The recent price pattern is hinting a toppish pattern behavior and the daily RSI is supporting this view. The price was failed to handle the 50MA and rejected at the respective level this morning. Support find sat 0.9970 and 0.9950.